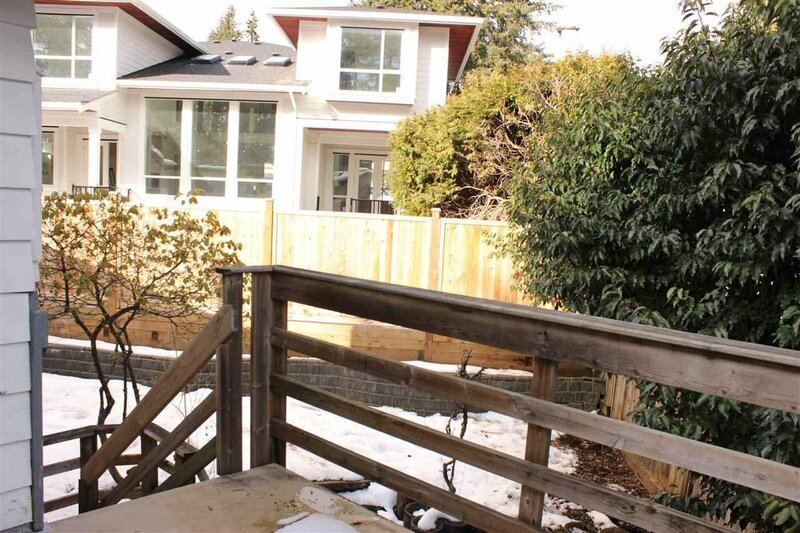 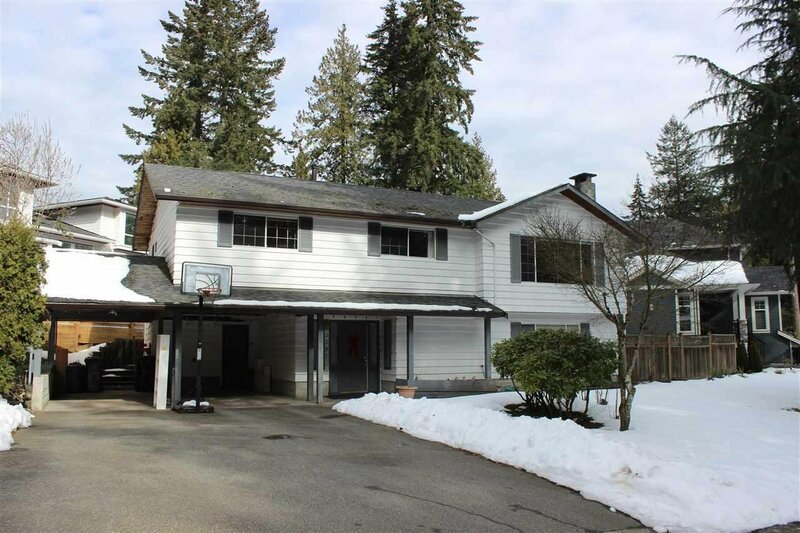 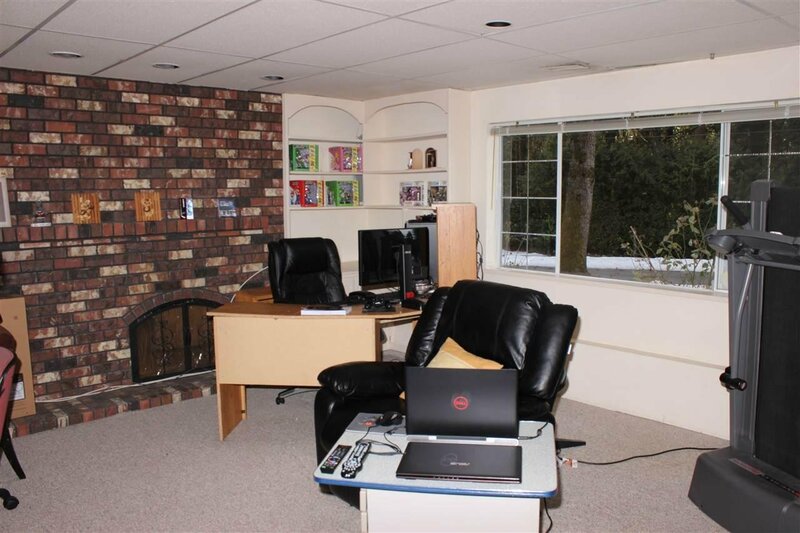 Great location, Located on a cul de sac in one of the best neighbourhoods in Coquitlam, quiet and no through traffic. 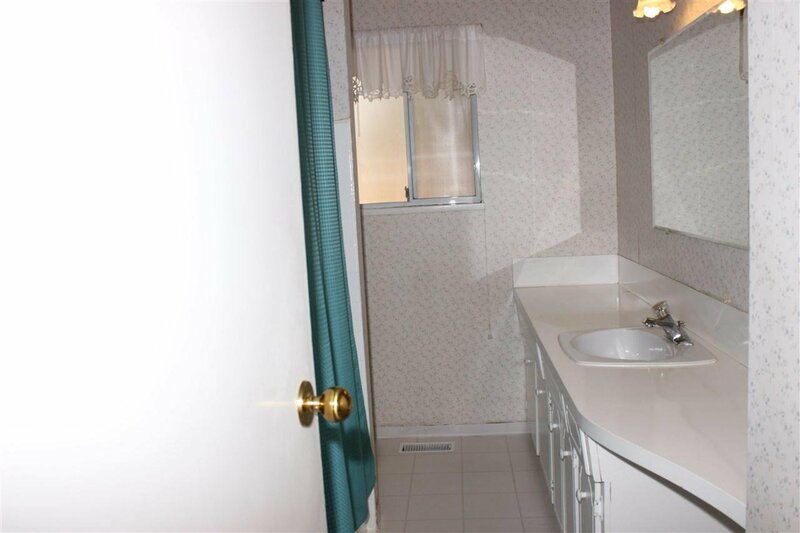 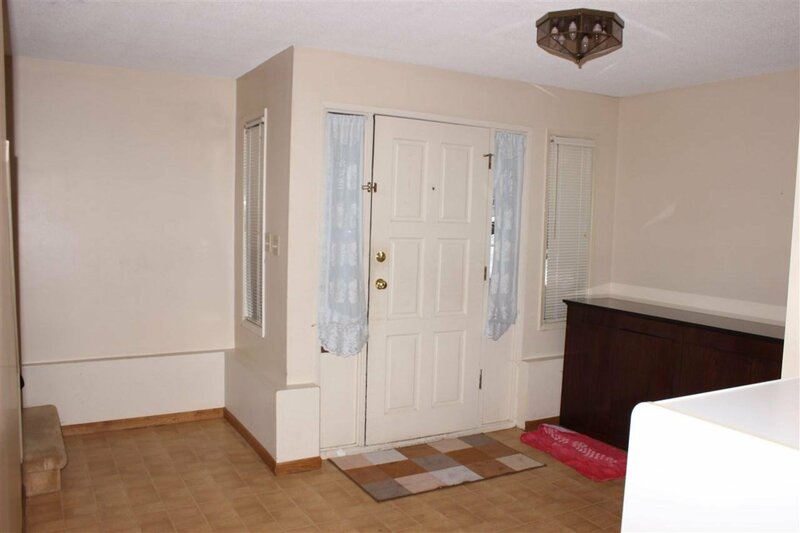 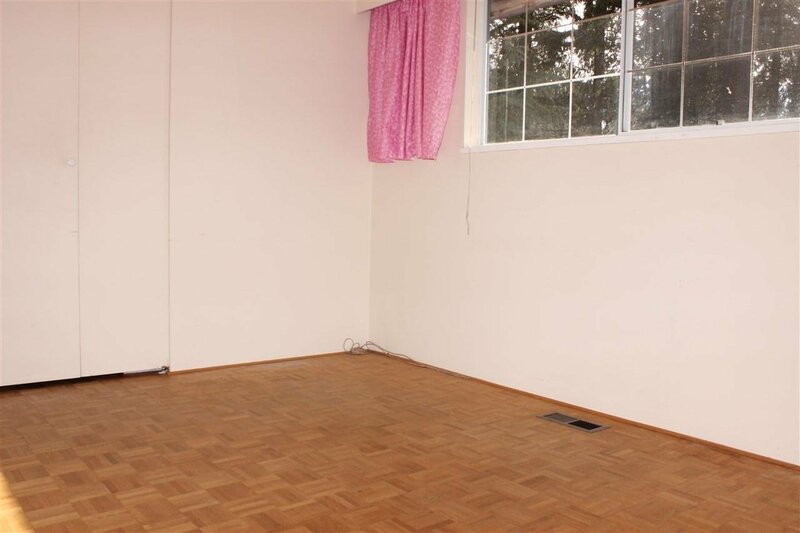 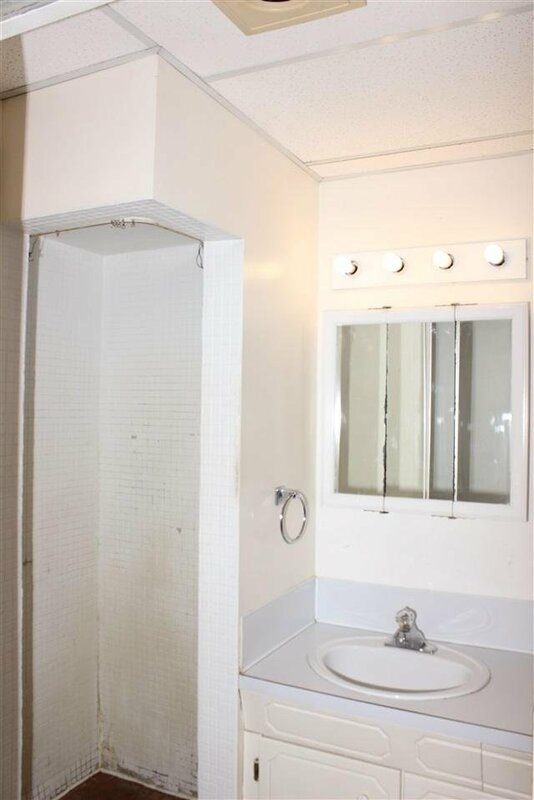 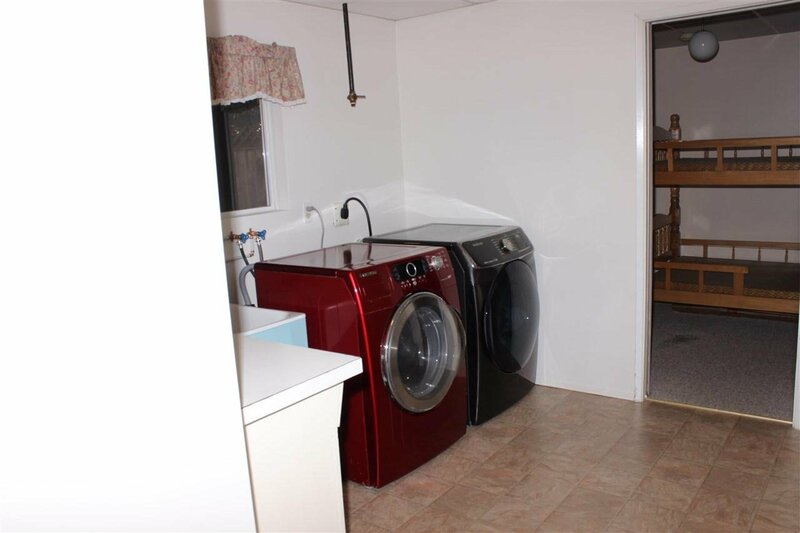 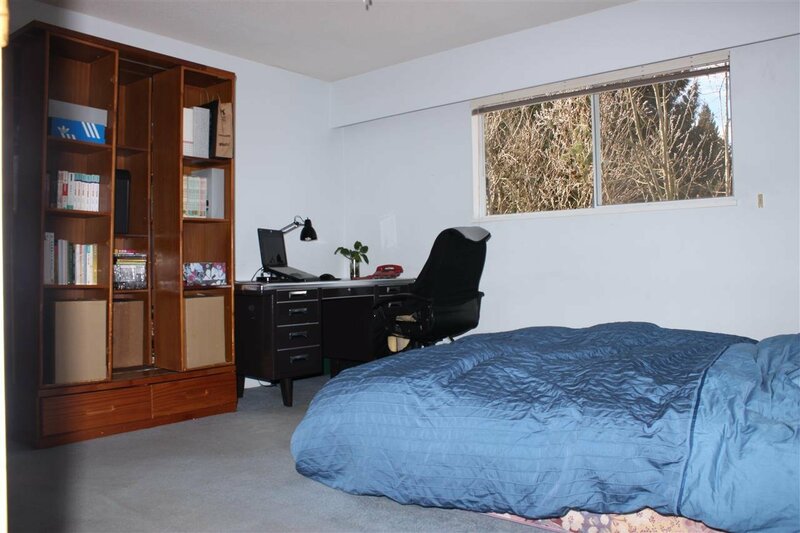 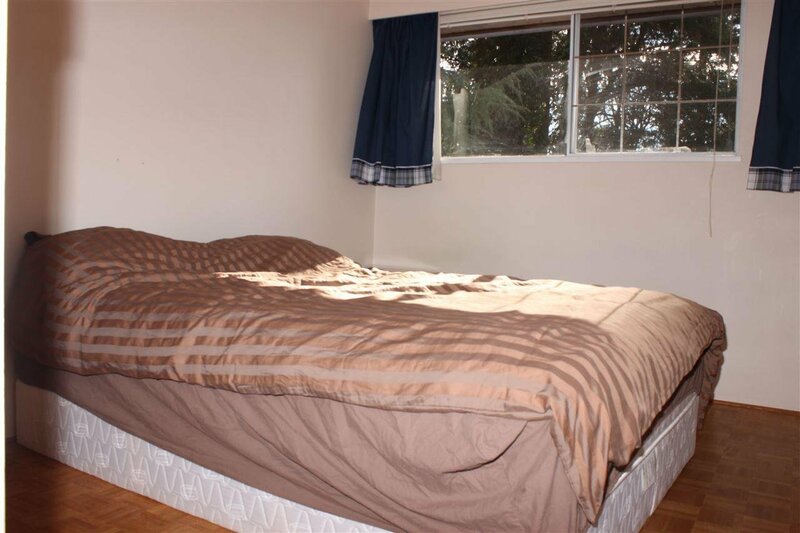 This house is well maintain, include three good size bedrooms. 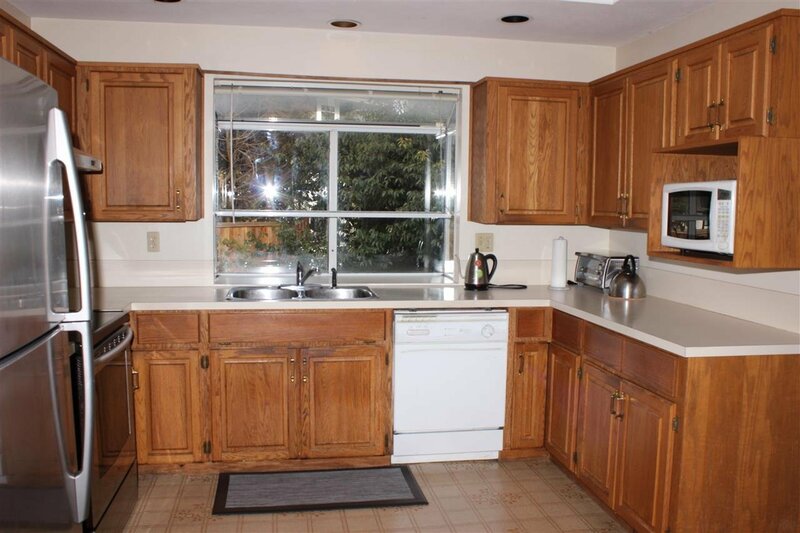 The kitchen comes with oak cabinets and eating area, also with skylight, make the kitchen more bright. 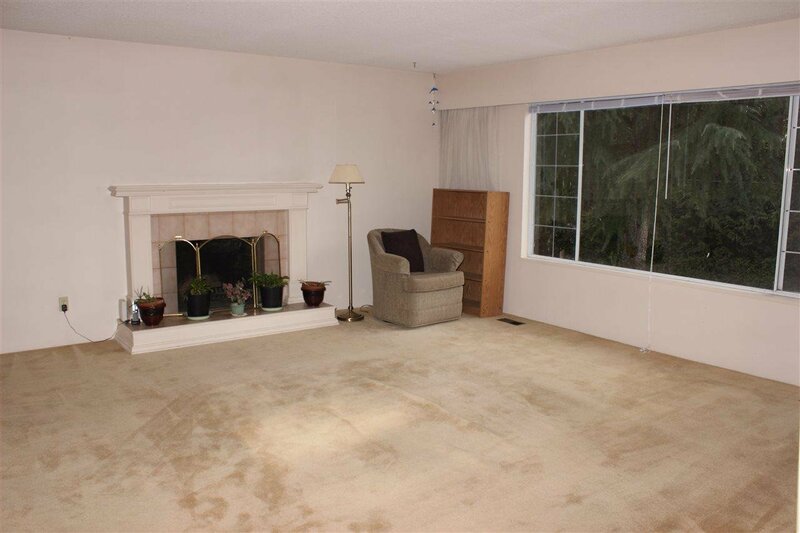 The living room come with large windows. 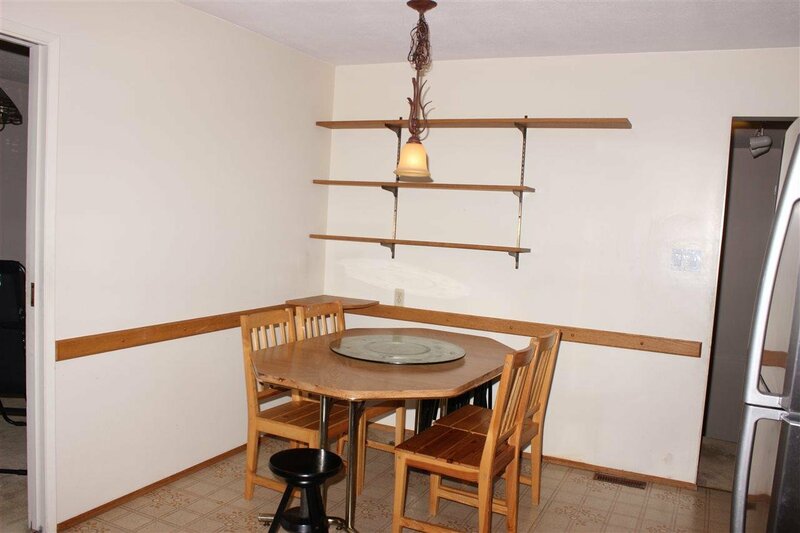 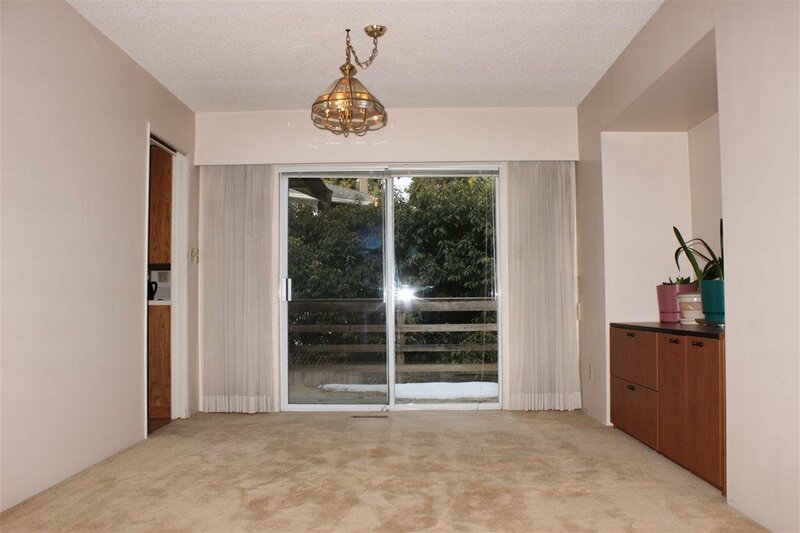 The dining room has sliding door to the deck. 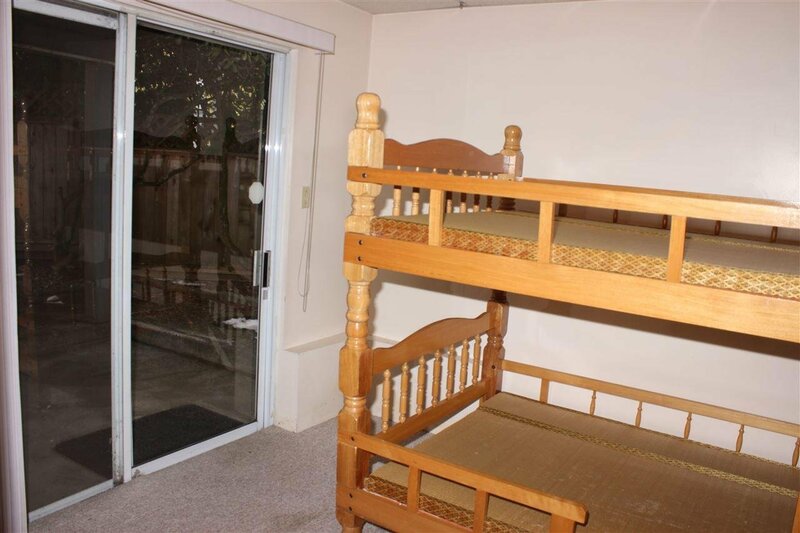 Shopping and schools nearby.